You can’t erase the accident, but you can ERASE the PAIN! Don’t risk it, get evaluated today! People who have been involved in minor fender benders are often more concerned about damage to their cars than to themselves. 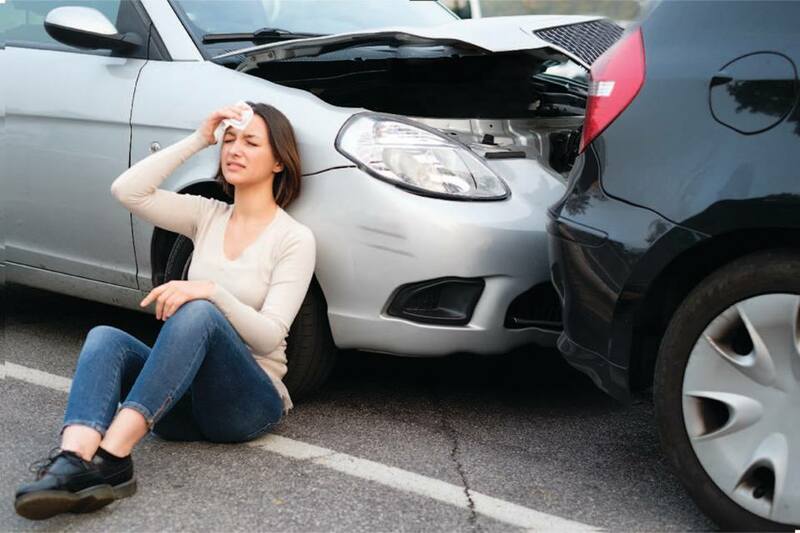 Some cases, Accident Victims don’t experience pain on the day of a collision, but weeks and even months later. Although no dents may be visible on your cars steel frame, the soft tissues of your spinal column are much more fragile. We will work with your lawyer/insurance provider to confirm your plan coverage and submit claims so all you have to worry about is feeling better! Dr Sarah and Dr Josh, Richard and I are delighted to have news of your wonderful and expanded health center. You were instrumental in our health needs when we lived in Rogers. Thanks.